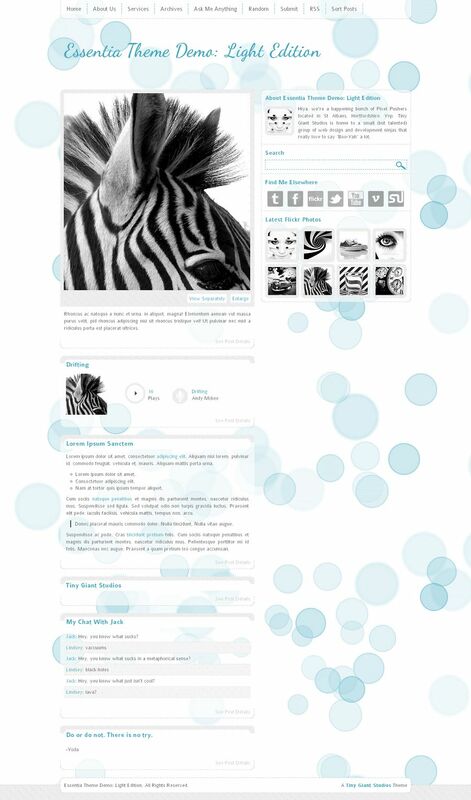 The Essentia Tumblr theme brings with it the next evolution in web technology: movement. 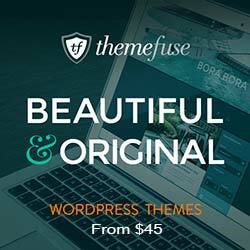 This theme emphasises a unique, crisp and hi-tech look to your blog with a whole host of customisation options. 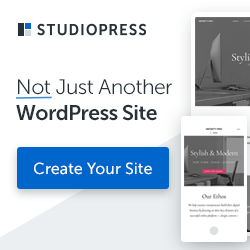 One of the niftiest functions included, is the ability to upload your own background and watch it scroll automatically; To get your started, this theme is packaged with 4 Bokeh (Bubbles) backgrounds along with the PSD file to play around with. Extensive help file that is nicely designed and explains every function in detail.